Here’s How Colton Underwood’s Season Of ‘The Bachelor’ Ended! 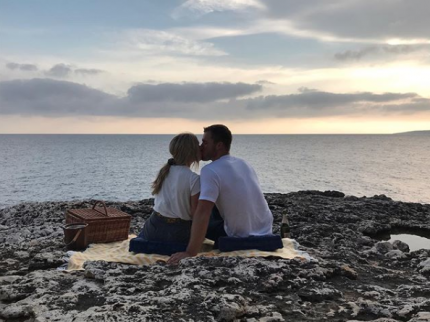 Home › The Bachelor/ette › Here’s How Colton Underwood’s Season Of ‘The Bachelor’ Ended! Last night’s The Bachelor finale was unlike anything we’ve ever seen! Colton let go of Tayshia Adams and Hannah Godwin on Monday night, which set up the former footballer to win Cassie Randolph back — which is exactly what happened! Related: See Who Our Readers Wanted As The Next Bachelorette!! Check out our play-by-play recap (below) of the show and the aftermath! 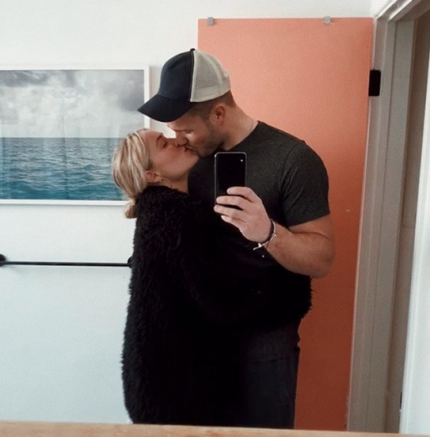 7 Colton Underwood Calls Cassie “Future Fiance”! Colton headed to Cassie’s room, while she was clearly on her way out, to ask for her back. She was shocked to see her ex — we mean, the tearful goodbye the day before was cringeworthy. The bachelor tells Cassie he loves her and that he dumped Tayshia and Hannah G. in a last ditch effort to let her know how serious he is. He also throws the fence jump detail in for good measure. LOLz! She is rightfully shook, but agrees to travel to Spain to meet Colton’s parents. At this point, Cassie seems unsure and an engagement is DEFINITELY off the table. “She’s just not that into you” vibes. For realz. His parents were feeling it too! Both of them think he’ll be heartbroken in the end, because Cassie is SO unsure about her and Colton’s future. Tears stream, and everyone is concerned about little Colton’s heart. He does love hard, y’all! To go with the weird theme of heights this season, Colton and Cassie literally rappel down a mountainside to enjoy a picnic. A little excessive for sure, but we get they needed to fill up time in the 2-hour finale! In a twist, Cassie actually shares — via vlog — a journal entry from really early on in the process where she admitted she could love Colton. It was a really sweet moment, and showed viewers the feelings were there from the beginning. Awwwww! 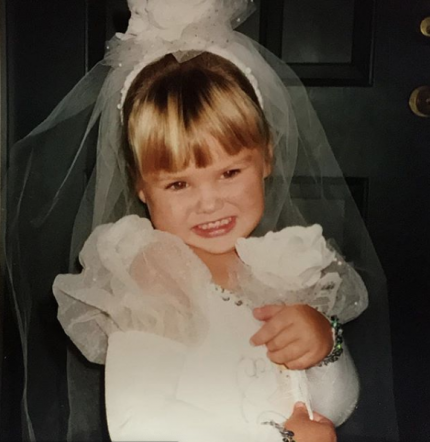 In a surprise to no one, Harrison announced Hannah Brown as the next Bachelorette! She’s looking for “fierce love” and ready to find her person. Are you excited about this choice?? Expect “Hannah Beast” to come out and snag her man with a roll tide or two! Colton Underwood Calls Cassie “Future Fiance”! Are you satisfied with the way this played out, viewers?? SOUND OFF in the comments (below) with all your thoughts! Congrats to Cassie and Colton. We have a feeling an engagement will be coming soon!